If you had to name something that grew well in the Lowcountry and was highly prized, what would it be? If you lived in the 1800s, chances are you’d answer with Sea Island cotton more readily than indigo or even Carolina Gold. Introduced to the area from Barbados prior to the Revolutionary War, the tall tropical plant had hibiscus-looking yellow flowers and black seeds and flourished only on the coastal islands of South Carolina, Georgia, and Florida. Sea Island cotton commanded the highest price of all the cottons (up to ten times more than cotton grown inland), due to its long strong staple (or threads, 1.5 to 2.5 inches) and its silky texture; it was used for the finest cotton counts and often mixed with silk. According to a Post & Courier article from October 11, 2011, “It’s bolls popped open to palmfuls of silken fiber so tough that thread from a pound of it was said to be able to stretch 160 miles. Sea Island Cotton. Nearly the whole of that most singular and important region of the South, in which Sea Island cotton is grown, is now in possession of the National forces; and this year there will be none of the exquisite fibre raised, unless it be cultivated by free-black labor. It is grown only on the sea-coast of the States of South Carolina, Georgia and Florida, and the line of its growth extends from John's Island, just south of Charleston, to Amelia Island, Florida. John's Island we do not yet possess, though it is deserted by its civilian inhabitants, both white and black...From the adjacent shores of the mainland, and on the tide-laved banks of the streams, also, where this valuable species of the cotton plant is grown, the whites have fled, and the slaves have been driven inland. The Sea Island cotton planters are rich and proud, very aristocratic and fiercely traitorous; and in their expulsion and by the confiscation of their slaves, the original and the worst secession element in the South is humiliated, if not ruined. The decline in the production of Sea Island cotton was due to several causes, not the least of which was that after the Civil War, the large pool of labor needed to make cotton a profitable crop was gone. Many freedmen continued to cultivate Sea Island cotton with good results, but selling the yield was difficult and the quality of the crops deteriorated as less attention was paid to seed collection. About this time, demand for expensive cotton goods was diminishing and upland cotton became the cotton of choice as it was cheaper to produce. Finally, the 1918 arrival of the Mexican Boll Weevil saw an end to the cotton crops on the east coast. But the Sea Islands themselves were not, of course, ruined. "Farmer reading his farm paper" Coryell County, Texas, September 1931. 1998 print from the original negative. Records of the Extension Service. (33-SC-15754c) LOC. After the demise of the Sea Island cotton industry, vegetable “truck” farming became a way of life for many Lowcountry farms. In 1932, the South Carolina Truck Experiment Station (now called the Coastal Research and Education Center, CREC) was set up just south of Charleston on Hwy. 17, where Clemson College set about to solve problems affecting the production of beans, corn, melons, and cabbage. The first multiple disease resistant vegetables were developed here, and at one point 80% of the world’s and 50% of the US’s slicer cucumber production were varieties that originated from CREC breeding programs. In addition to cucumbers, the CREC also developed tomato, okra, lettuce, wax beans, squash, and several cabbage varieties. 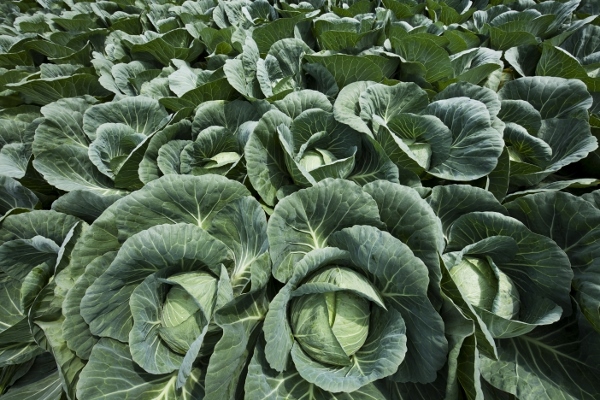 Speaking of cabbage, the N. H. Blitch Company in Meggett, SC claimed around the turn of the century to be the largest truck farm in the world and the owner was known far and wide as “The Cabbage King”. Downtown Meggett prospered for over 30 years as a major Lowcountry railroad hub, connecting the waterway freight system and truck farmers. The town also served as a major distribution point for the second largest oyster and fish cannery in the state. With the advent of refrigerated trucks and consolidation of the railroad, the town’s prominence in commerce declined. 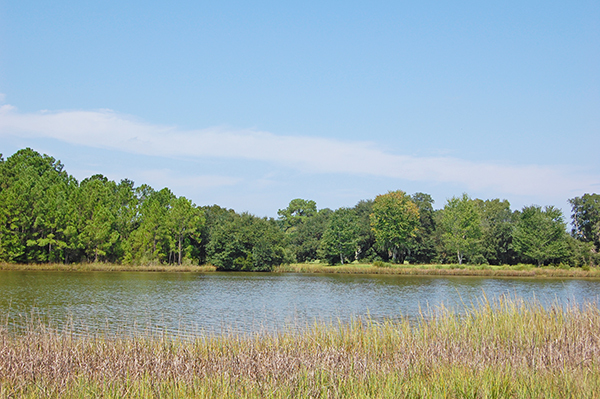 According to the town’s website, today Meggett is a “peaceful, quiet community of creeks, marsh, old homes and new, old families and newcomers – all located just 30 minutes from downtown Charleston and 30 minutes from the sandy shores of Edisto Beach on the Atlantic.” The Meggett 1925 Project is a community effort to preserve the town’s past and ensure the integrity of its future. Buy a brick to help the cause!